The flight attendant announced our descent into sunny Los Vegas (or as she calls it, “lost wages”). I leaned over my partner and looked out to blue skies hanging over a ginger desert – below me the arid landscape was smattered in red-tiled roofs and a warmth seemed to rise from the sand, penetrating the walls of the plane, seeping into my tender joints. My familiar torment was temporarily lost to the comfort of a balmy climate – it was my yearly escape from RA. In all the breaks I take in my life, RA is the one singularity I can never completely shake. The taint of chronic illness is always present, seething beneath the surface. It sometimes feels as though I will never shed the searing skin of its inflammation – my sausage fingers pushing against my splints, the relentless discomfort of pressure pulsing in my joints, the stiff resistance of every movement. Even the good days carry a lingering heaviness reminding me of its existence. I have noticed that there are unique times when I almost forget I have RA. Every so often, I lose its flaming spectre in the formidable passion of doing the things I love. How often have I succumbed to the pleasant reverie of a daydream, or lost myself in a hobby, completely oblivious to what is happening around me. It is in those moments that RA takes a back seat, moving quietly into the white noise of my life. These events are not momentous – they are simply the enjoyable elements that exist in my life – a gripping book I can’t put down, a pleasant conversation with a friend, losing myself in my work, allowing myself to be captivated by the burnished sunrise of a summer morning, or enraptured by the wildness of a stormy afternoon. I can be lulled into another place with a simple cup of tea, a coloring book, the comfort of a hot bath or the gentle warmth of my heating blanket. My home and my life is on the west coast, surrounded by the Pacific Ocean and the majestic mountains that rise from the water. It is a place of beauty and generally a temperate climate, but like the precipitous storms that pitch the ocean waves into a frenzy, the shifting weather patterns can churn the waves of inflammation within me. I am fortunate to have the privilege, at least once a year, to travel to a place where my finger splints and braces can be left behind to gather dust, where I can brush away my pain like a fine powder and indulge in a few blissful days – but for the rest of the year, I must find plainer methods to make my escape. Whether it’s flying off to the arid desert, taking cover in the soothing mists of the rainforest, or simply travelling miles and miles through the fissures of your own imagination, there’s something redemptive and cathartic in breaking away from each new day, and slipping into a few unblemished moments away from daily life – and life with RA. 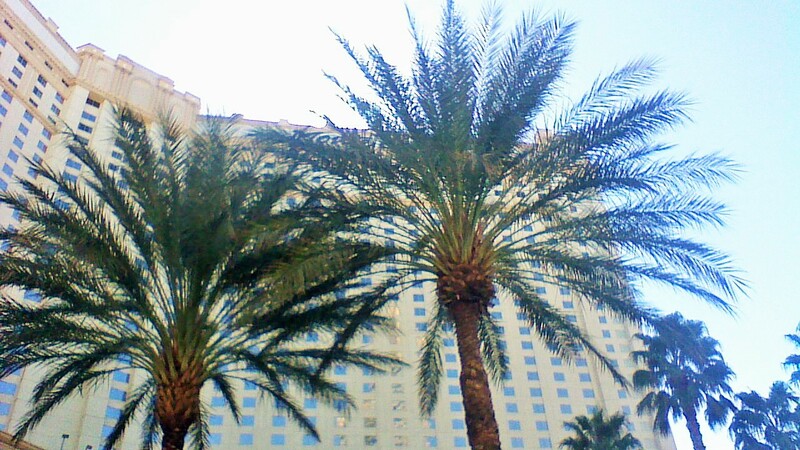 Love Las Vegas. My husband and I got married there 20 years ago next month. We spend every Christmas there and go back once or twice during the year. It’s a great place to just forget about things — including RA for a few days. I love Vegas – it’s a great place for people watching – and I love the beauty of the desert. I have never known anyone who got married there – how exciting – and what a fabulous place to celebrate and just enjoy life. I hope life has been good to you these days. Wishing you well. Cheers X.
I love that, and so on target, “Lost Wages.” I’m sure many have tried their luck. Just as we try our luck every day with our nemesis, RA. Alas, we cannot escape it, but we can leave it behind for precious moments at a time. I leave RA behind every time I step onto the stage, or get lost in writing. I treasure those moments of forgetfulness, and I hope you also find many moments of leaving RA behind. Hope all is well with you and yours. Hugs. Enjoy your respite from RA, even if it’s just for a few days . Beautifully written. Truth is- the desert warmth is helpful. I hope that you won some US dollars and had some peace from the discomfort that is RA. HAHAHAHAHA “Lost Wages” – hilarious! It brought a few giggles as we made our descent. I am not a big gambler – I can’t imagine the amount of money lost in order to win. Hope all is well.